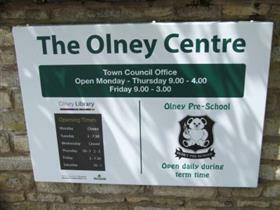 On Thursdays, the Registrar of Births, deaths and marriages is available in Olney. They work out of the Olney office. However, as there are only 3 slots available from 10-10.30 am you need to book ahead for an appointment.